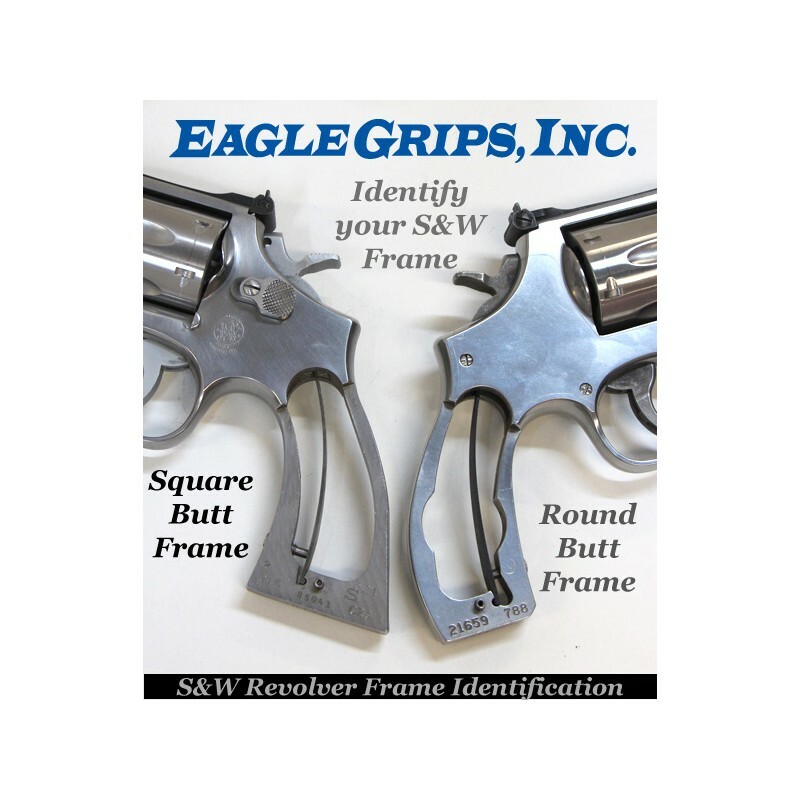 Only genuine Indian rosewood is used by Eagle Grips, Inc. This wood is rich and brown in color, with contrasting black grain. 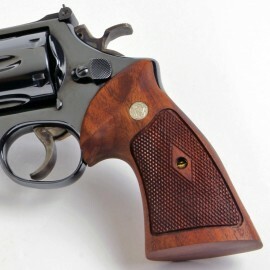 For years it has been used in the manufacture of fine furniture and quality musical instruments, as well as for the grips of special presentation guns. 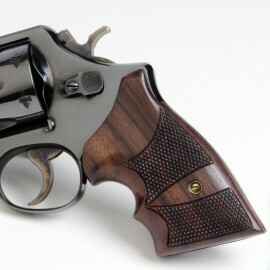 It's durability and beauty are equally at home on a handgun as on a cased, engraved firearm. Rosewood is rich in natural oils and polishes to an attractive shine without the use of varnish, stains, or other artificial finishes. 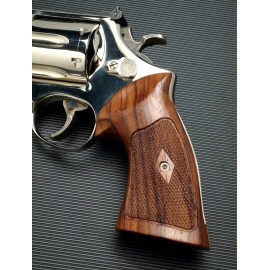 Rosewood grips are available in a variety of styles with either a SMOOTH or HAND-CHECKERED finish. If needed, please ask about our Expedited Services, which will incur an additional cost.